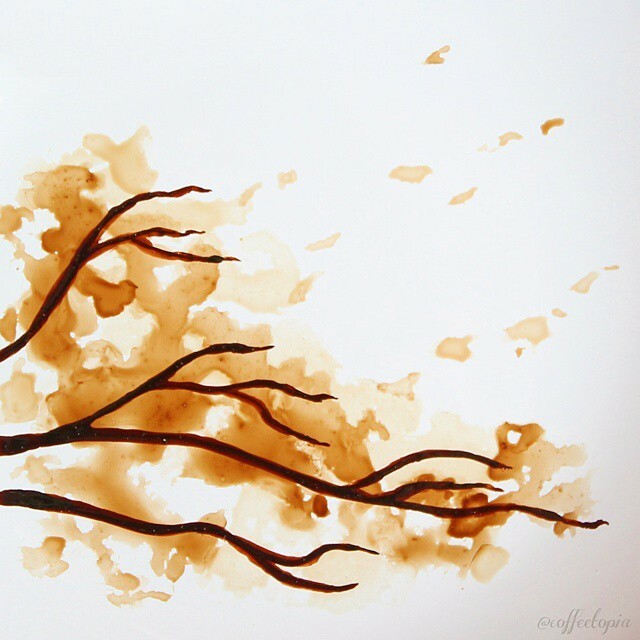 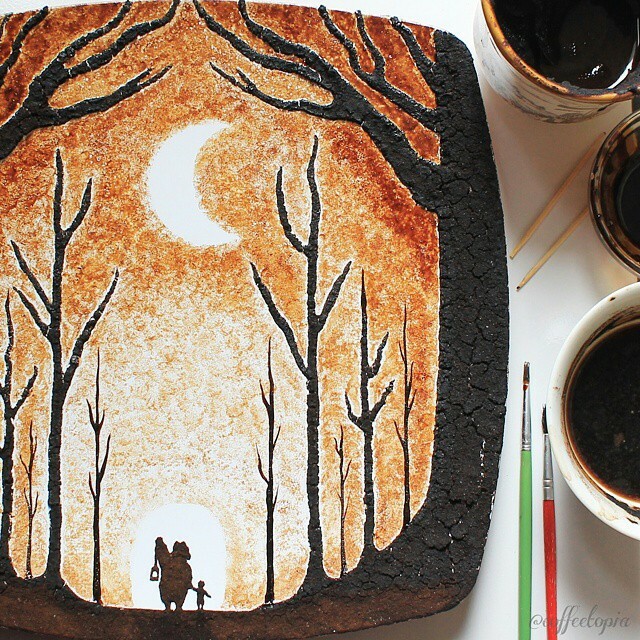 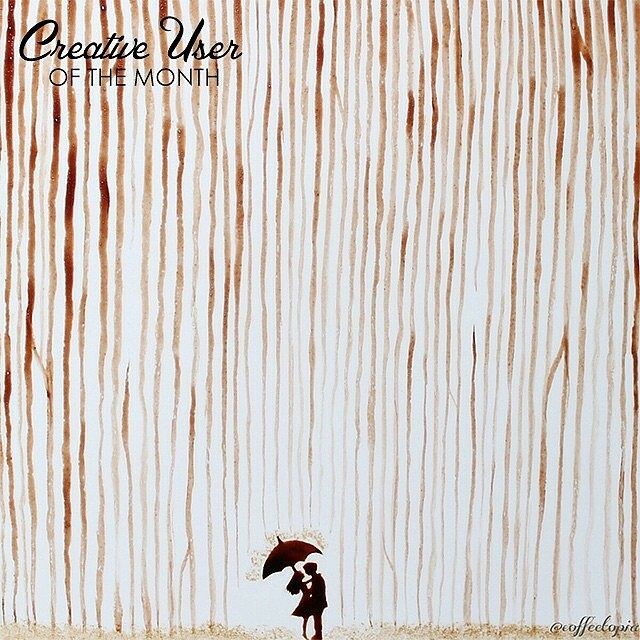 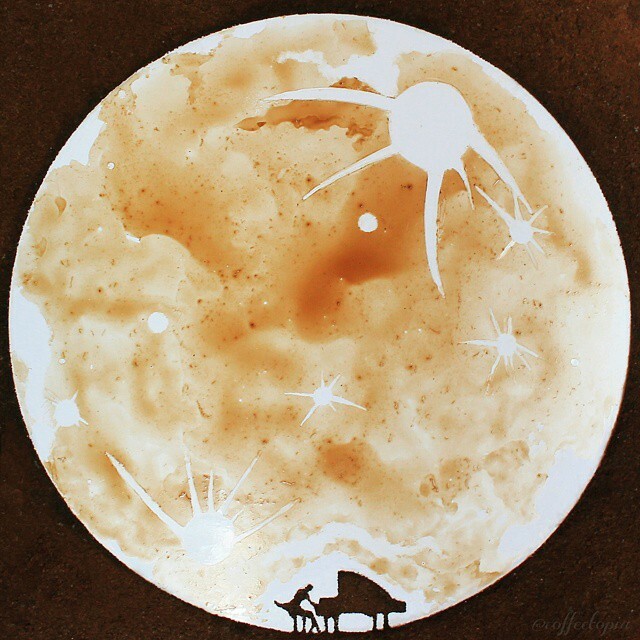 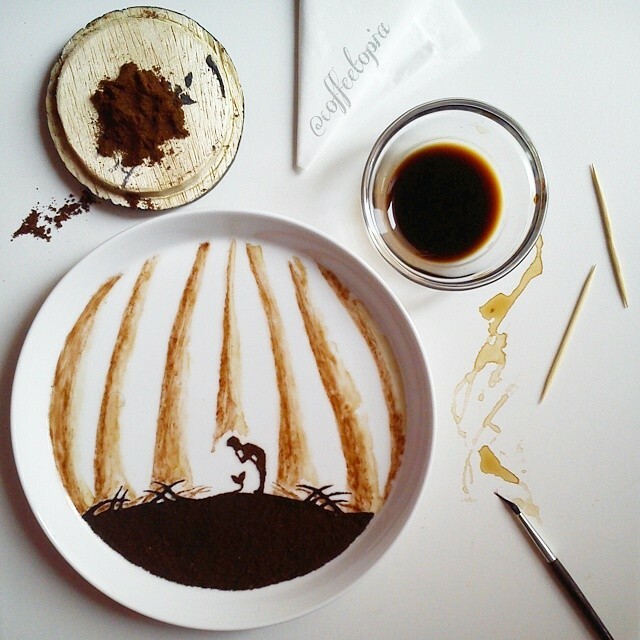 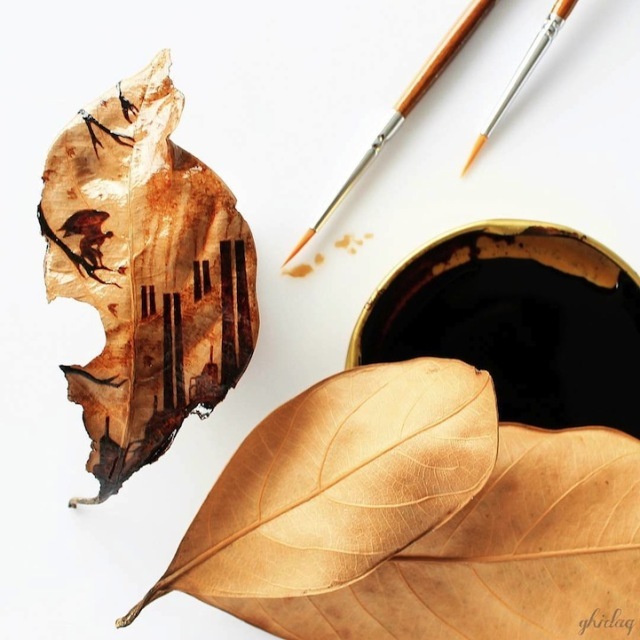 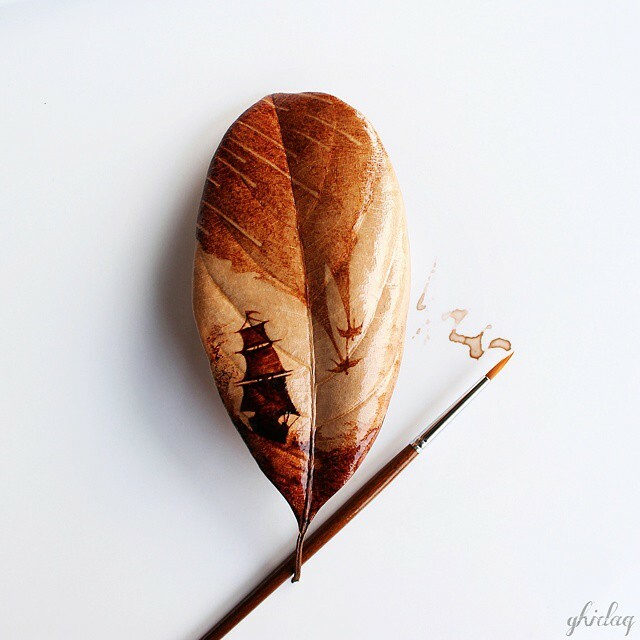 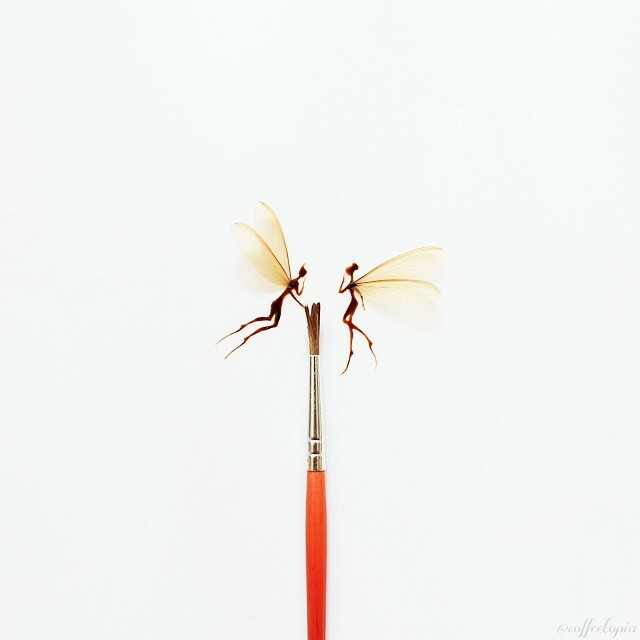 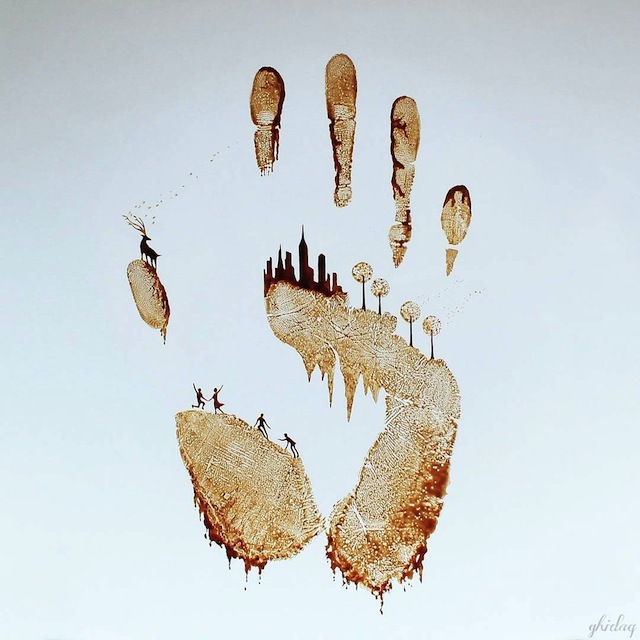 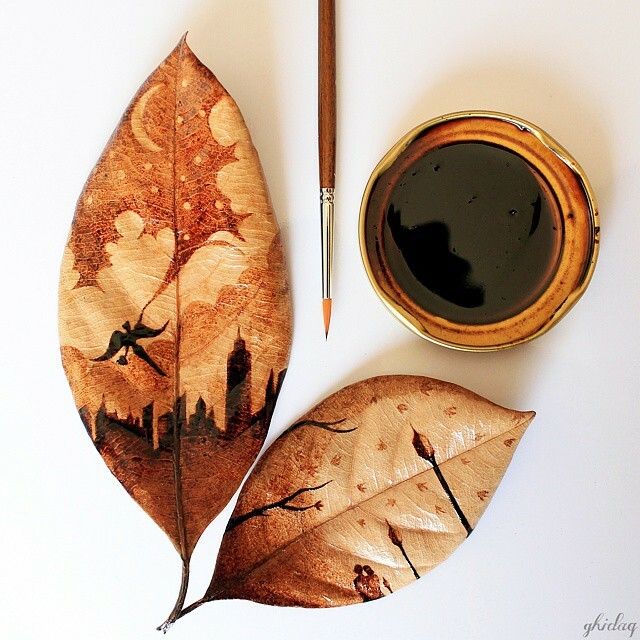 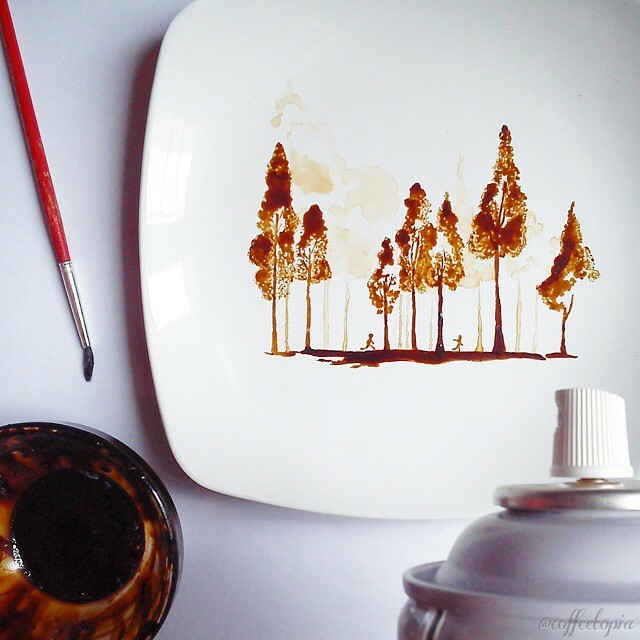 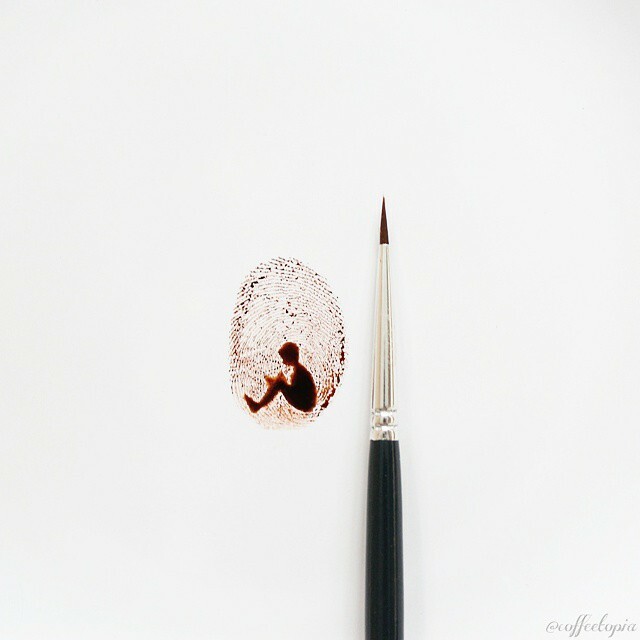 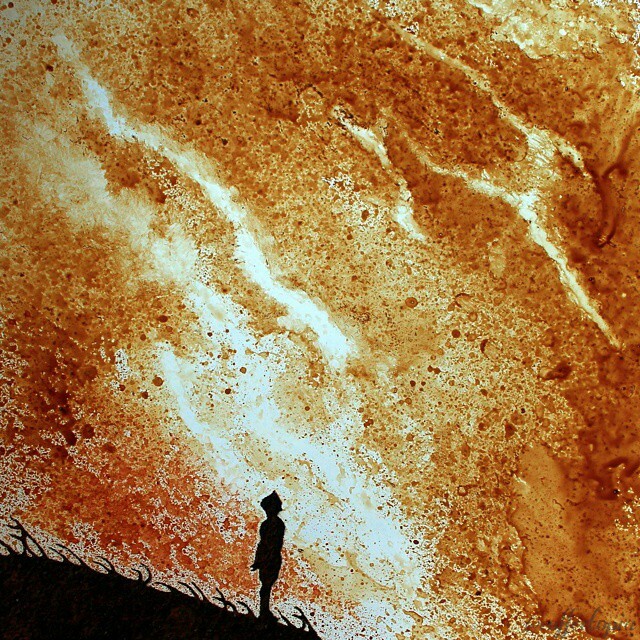 Began as a latte artist, Indonesian Ghidaq al-Nizar takes leaf as canvas to create his unique coffee-stained leaf painting, dipping the brush in a cup of coffee, he applies it to a leaf to draw beautiful landscapes, animals, people and impressive scenarios. 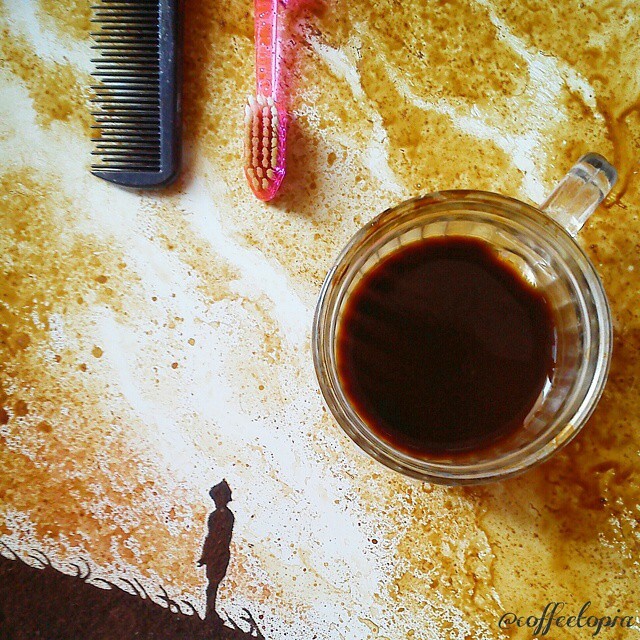 Ghidaq al-Nizar is a coffee-lover from Sumedang, Indonesia, “I love intimacy. 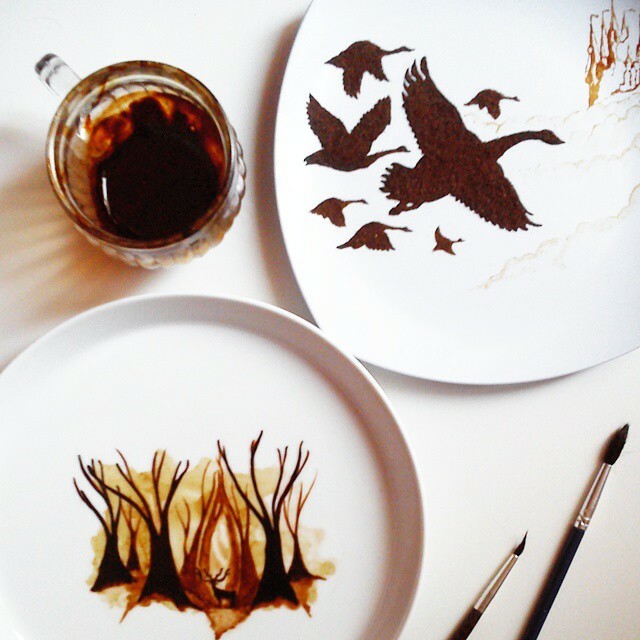 I feel it with coffee and It’s fun to have fun with something you love. 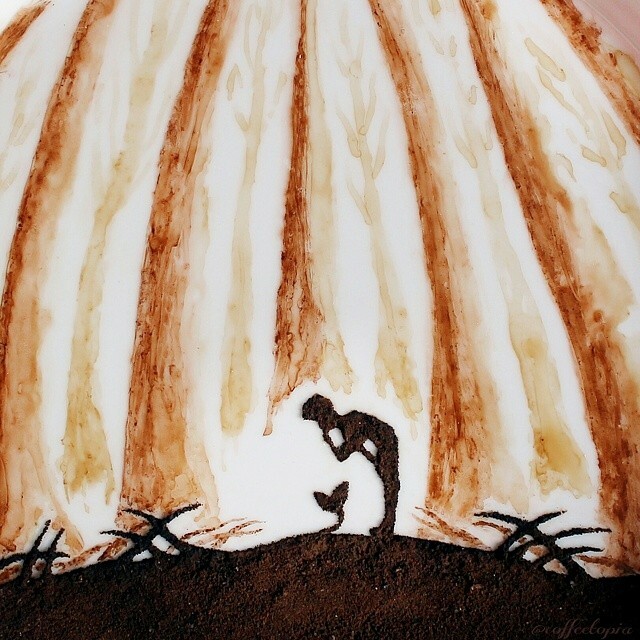 So I can’t find any better medium to celebrate my feelings. 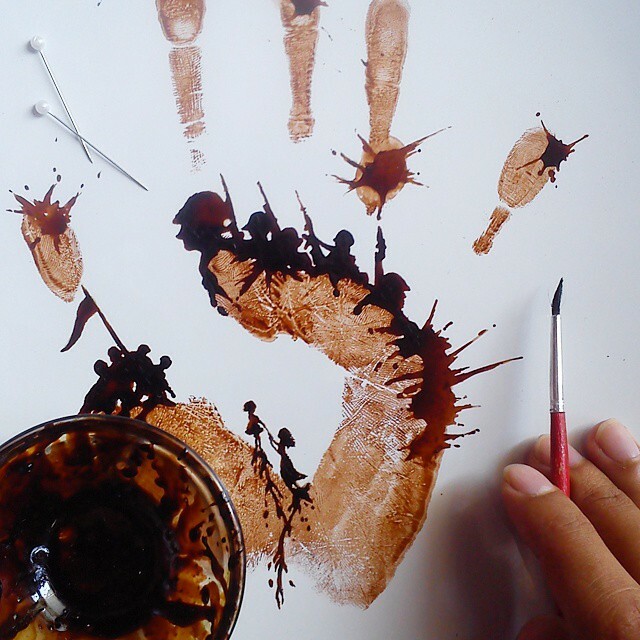 Artists have to feel when they do something, and I think it applies for everyone. 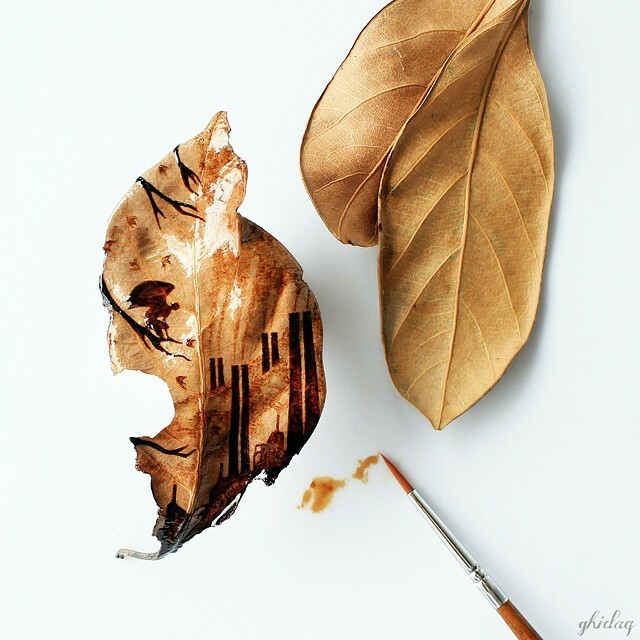 I have tried to paint using other media but [I didn’t have any feelings for them]. 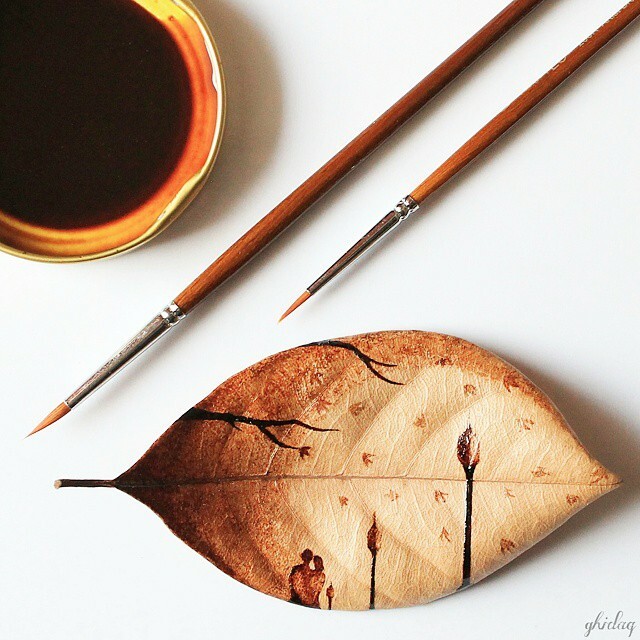 If you can’t feel it, you will leave it.” said the artist.